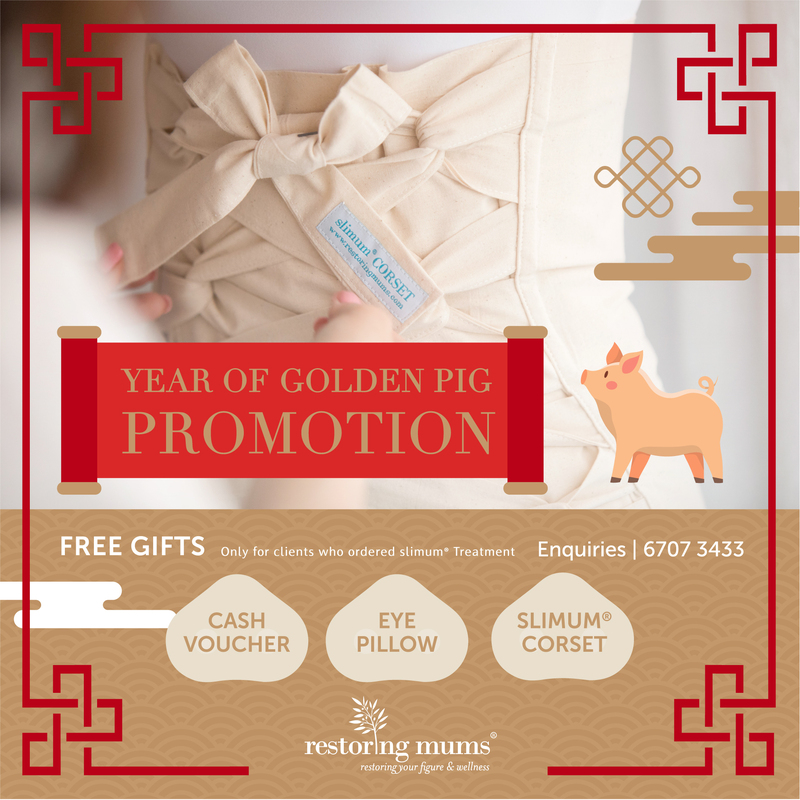 By popular demand our slimum X promotion is back ! Combat postpartum abdominal fat stagnation, bloatedness, abdominal muscle separation and adhesions which may cause pain to your back and shoulders. slimum® Treatment – Powered by knowledge, research and experience. 1. Applicable for treatments in April onwards. March schedule is fully booked. slimum® X | 60-mins sessions | New! Extended slimum®️ TUMMY treatment with added focus on stagnated fats around love handle and tummy. 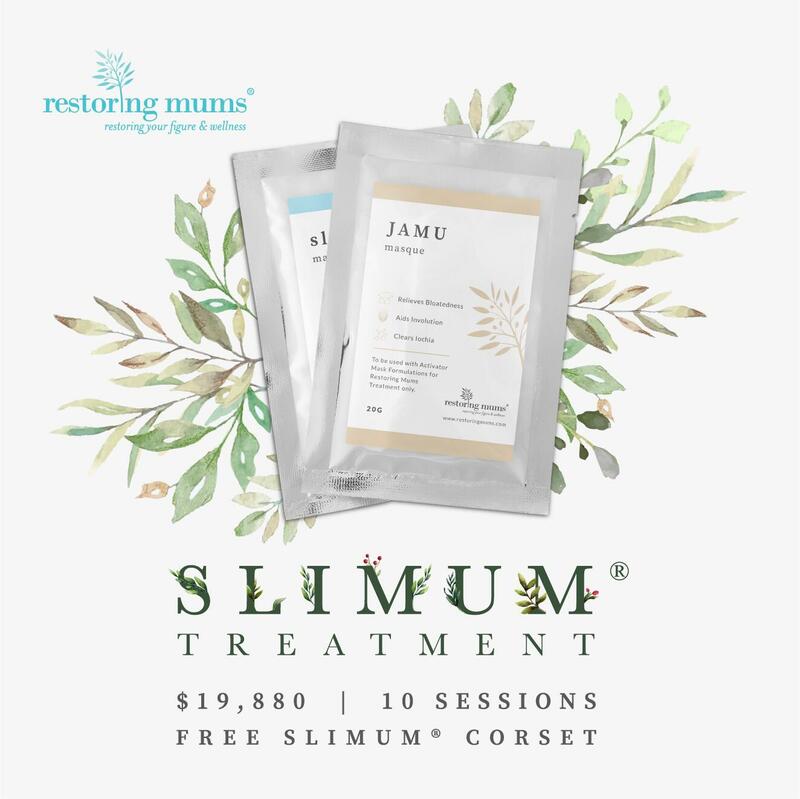 A total body rejuvenation treatment covering all 7 components of slimum®️ Treatment for the entire body. ~ Valid for bookings with deposit booking of HK$2,000 made by 28th February 2019 only. ~ Valid for treatments in April 2019 onwards. February schedule full, limited schedule for March 2019. ~ Transportation charges applies, price quoted above are not inclusive of transportation charges. Contact us for a transportation price quote. ~ Restoring Mums Limited reserves the right to amend details of promotion without prior notice. At Restoring Mums we keep striving to improve and innovate our treatments to bring even more effective results and even higher quality ingredients in our formulation because quality excellence is core to our business – and this is now reflected in this new website. Celebrate our website launch with HK$500 Discount when you book your slimum® Treatment online.Voucher code : SLIMUM Valid until 30th November 2018 only. Our new and enhanced slimum® Treatment now helps you target stubborn fat deposits specifically around your tummy and love-handle areas. X them off now with our natural remedy of botanical herbs and massage techniques. For a limited time only. Home service – transportation charges apply. 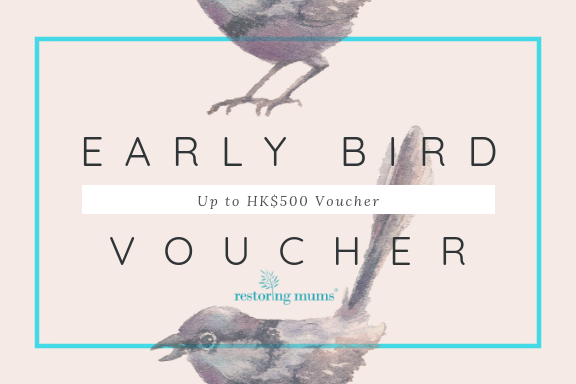 Vouchers can be used to purchase Restoring Mums products.